LiNTR.com and our team offer you profitable forex signals since 2013. We are constantly improving our trade quality for the sake of your and our profit. At present we are willing to offer only signals for the currency couple GBPUSD. 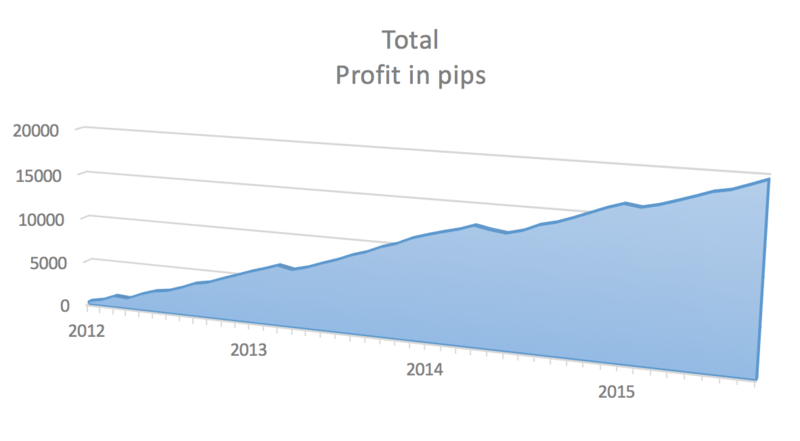 The average monthly profit by our signals is 400-500 points, though in some months it reaches 700 points! The main trade signals represented as two pending stop order are published from 06:45 GMT to 07:15 GMT. Extra signals are possible within a day. All our signals have two entrance levels, stop loss and take profit. The signals are published in the members area of our site and may be sent to you by e-mail. The cost of monthly subscription is quite moderate compared to the profit, which you may make, it amount to only USD 99 per month. Attention: All the trade signals and recommendations represented on site LiNTR.com are intellectual property protected by law. Any resale and publication are PROHIBITED. The users violating these regulations shall be promptly deprived of the service without money payback or a possibility of reconnection. We ask you to understand these provisions and respect our work, as we respect you.